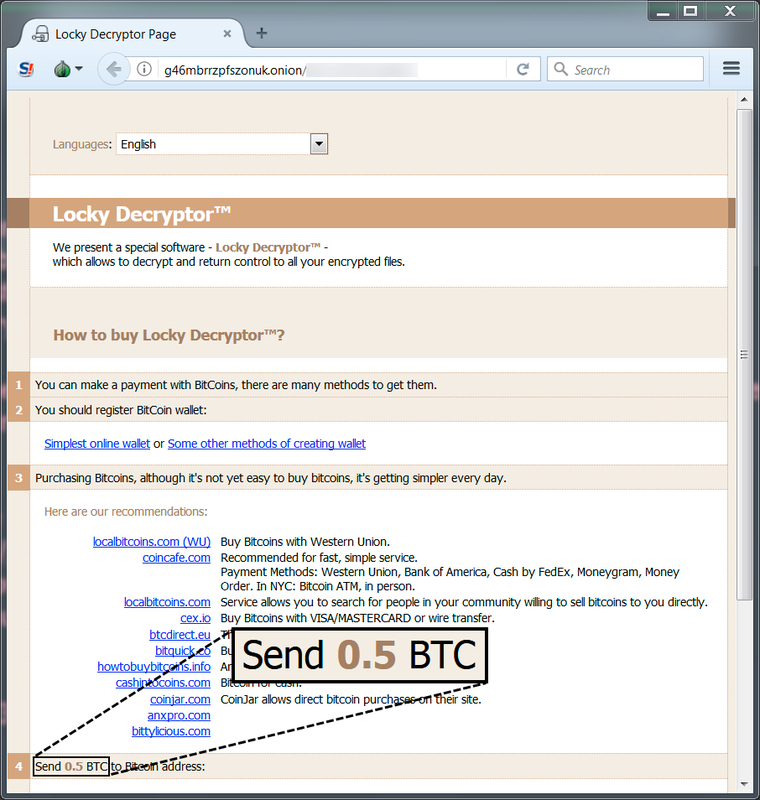 2017-03-02 - Palo Alto Networks Unit 42 Blog: "Blank Slate" Campaign Takes Advantage of Hosting Providers to Spread Ransomware. 2017-03-22 - Internet Storm Center (ISC): "Blank Slate" malspam still pushing Cerber ransomware. 2017-06-29 - ISC: Catching up with Blank Slate: a malspam campaign still going strong. 2017-07-31 - Bleeping Computer: Crypt GlobeImposter Ransomware Distributed via Blank Slate Malspam. 2017-08-02 - Malware-Traffic-Analysis.net: "Blank Slate" malspam pushing Gryphon ransomware (a BTCware variant). 2017-09-11 - Malware-Traffic-Analysis.net: Blank Slate malspam pushes "Lukitus" variant Locky ransomware. Today's Blank Slate malspam is back to using double-zipped .js files as attachments. In my previous blog post on a 2017-09-15, the emails all had .doc attachments. 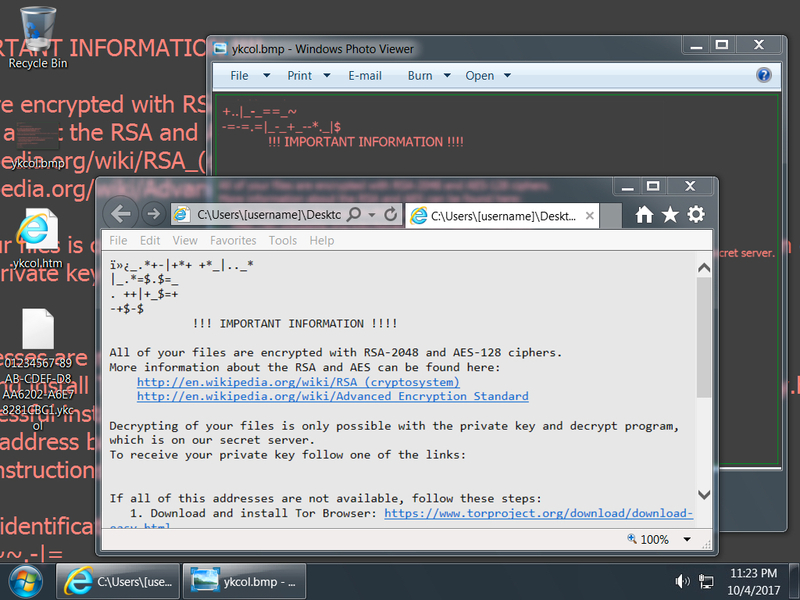 Blank Slate is still pushing Locky ransomware, somethign also seen when I last documented it. Based on a Twitter conversation I had, these .js files might download other types of malware depending on your location. Shown above: Screenshot from the spreadsheet tacker. Shown above: Example of the infection traffic filtered in Wireshark (1 of 3). Shown above: Example of the infection traffic filtered in Wireshark (2 of 3). Shown above: Example of the infection traffic filtered in Wireshark (3 of 3). 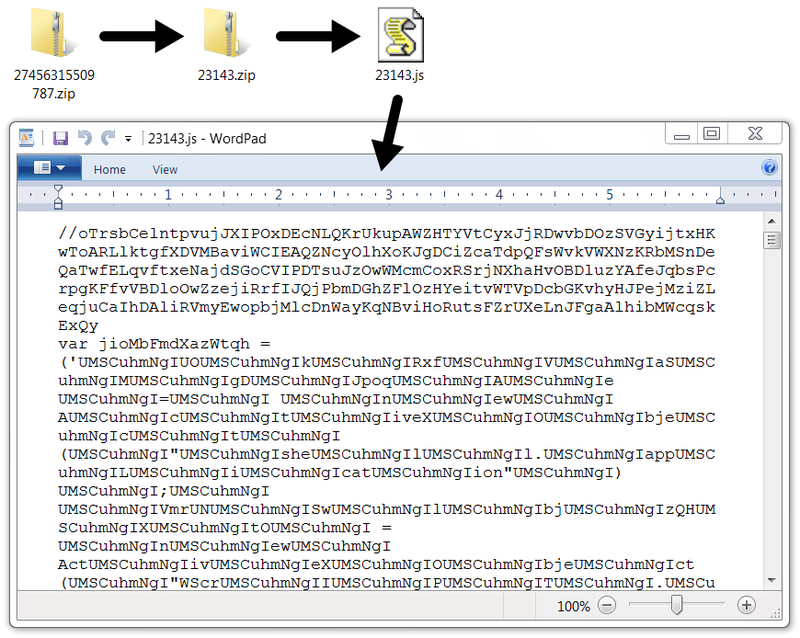 Shown above: One of the attached zip archives and its contents. File description: Locky from easyuopled.info on 2017-10-04. File description: Locky from indiawolfk.info and tolopkedoper.info on 2017-10-04. Shown above: The Locky decryptor showing today's ransom cost.